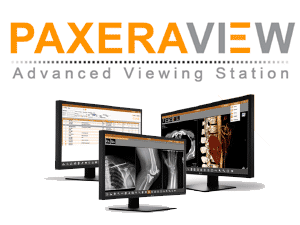 PaxeraView is a powerful viewing station that is able to work within any PACS environment (or can co-exist as a standalone solution) to handle all the modalities inside the healthcare facility. PaxeraView workstations are equipped with many features and tools that enhance studies’ handling and management, and help operators work out diagnoses in an easy, efficient and intuitive way. • Fully featured archiving capability that allows archiving of multiple patients at the same time. PaxeraView offers many options. Contact us today so we can tailor a solution to your needs.